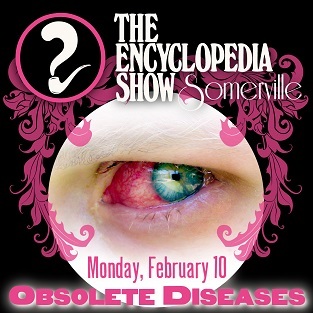 Encyclopedia Show: Somerville — OBSOLETE DISEASES on February 10, 2014! Art by Melissa Newman-Evans. 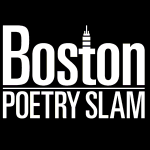 and Intern Steve Subrizi will almost certainly not experience a resurgence of the Moon Flu.